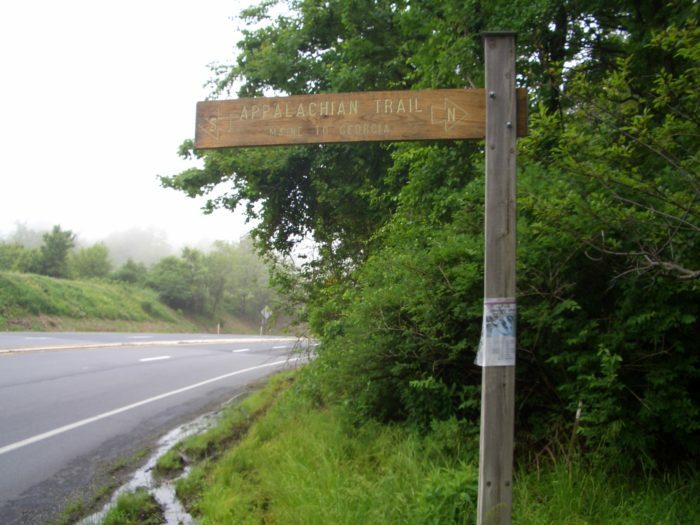 The Appalachian Trail Museum invites all friends of the Appalachian Trail to a celebration of “70 Years Of Thru-Hiking On The Appalachian Trail” on Aug. 26. The entire event is free of charge and will be held at the museum, located in Pine Grove Furnace State Park in Gardners, PA, beginning at 11:30 a.m. The celebration will start with a picnic lunch. At 1 p.m., listen to a variety of guest speakers, including Kimberly Shaffer, grand-niece of Earl Shaffer, the AT’s first thru-hiker. Kimberly is currently thru-hiking the AT to commemorate her grand uncle’s 1948 hike and his 100th birthday. At 3 p.m., Andre Weltman will lead a guided tour of the historic Ironmaster’s Mansion, which now serves as a hiker hostel managed by the Central Pennsylvania Conservancy. If you’re in the area or choose to make a trip out, stop by and join the fun.